Do you want to decorate your home with flowers but aren't sure how? In this article we will show you some pretty and original ideas to create floral arrangements using wine glasses. Glass and flowers combined can create beautiful and interesting decor features for the rooms in your home. If you are looking to decorate by creating floral arrangements using wine glasses, this is where you can find inspiration. Wine glasses and flowers are common items in the home, so what better way to combine both items than to create a beautiful decorative feature? Glass and natural flowers are the perfect combination to create elegant, refined rooms that are even a touch romantic. 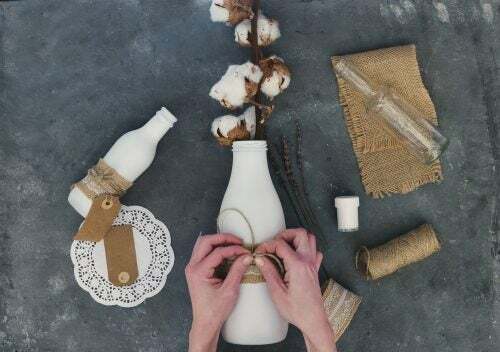 You could use these decorations to create a centerpiece for your table for a special occasion. In the following article, we’ll show you some examples of how to decorate your wine glasses with flowers and create beautiful floral arrangements. To create these gorgeous floral arrangements, you’ll need some wine glasses, the decorative items you wish to use, such as paint or ribbons, and of course flowers. You can create your arrangements with natural flowers or artificial flowers. You can make them with different sized wine glasses, using different colors or heights. These beautiful floral arrangements using wine glasses can be used to decorate the coffee table, bedside table, a dresser or a small side table. You could create your own floral arrangement by using a tall wine glass and decorating it with flowers and other things you like. 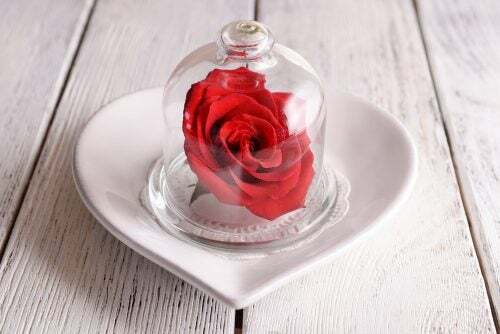 It will certainly be a pretty object you can use to decorate the center of your tables. 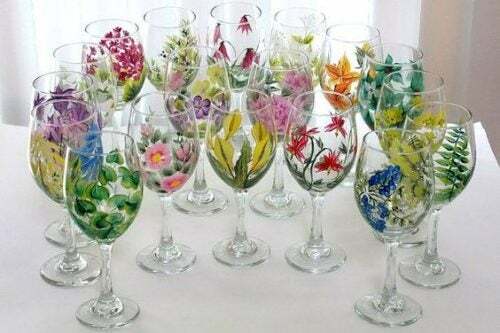 We’ll show you some ideas to decorate tall wine glasses and glasses with a wide mouth, using flowers in various ways. Take a pretty wine glass with a tall stem and a wide mouth. Then, choose your favorite flowers to create an arrangement in the mouth of the glass. We suggest you try white or red chrysanthemums if the mouth of the cup is very wide. These flowers are ideal as table decorations for formal parties or romantic evenings. You could also decorate your tall stemmed wine glasses with your flowers of choice without using water. How? One suggestion for this decorative item is to create a wine glass with flowers painted on the outside and even with flowers on the inside. You could play around with colors and different types of flowers. Another idea you could try is to insert some small flowers or petals into the wine glasses. Then, close up the mouth of the wine glass with a circular piece of cardboard. That way, you’ll be making a small platform to put more flowers on the top of the cardboard. You could even scatter some flowers all around the outside of the wine glass as well. Also, you could add some bows and ribbons around the stem of the glass or your flowers to complete your design. Rose petals are very popular for decorating vases or glasses. You could use the petals of one of your favorite flowers and stick them onto the base of the glass. Then decorate the outside of the cup with more petals, without covering over the mouth of the glass. Put some green leaves onto the stem of the glass. 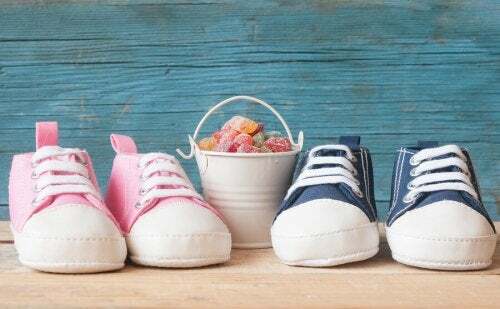 Finally, tie them up with a piece of ribbon or twine creating a bow to keep them in place. This last idea we want to show you is really quite original and very delicate. It involves making floral arrangements using wine glasses and then covering them with a glass dome. Firstly, you should decorate your chosen wine glass with flowers. Make sure the wine glass is shorter than the glass dome. You can make this decoration by using a circular base as a support. It should have a greater circumference than the glass dome. Put the circular base in place, then the wine glass with flowers. Lastly, place the glass dome over the whole floral arrangement. This decorative item would be great in the middle of the table as a centerpiece for a special occasion. You can create fantastic features with just a wine glass and any beautiful flowers you have at home. All it needs is a little imagination and creativity. You’ll be able to design your own floral arrangements using wine glasses. With these combined elements, you can decorate your house with beautiful blooms.